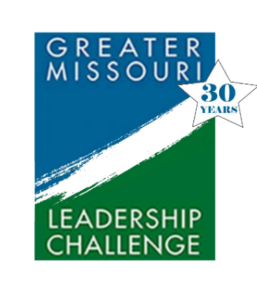 It’s hard to believe that Greater Missouri Leadership Foundation celebrates its 30th Anniversary this year as an organization! What began as a desire of Southwestern Bell Telephone employees in 1990 in St. Louis, has expanded to become the premier statewide leadership experience for women of all fields from all parts of Missouri. You, as an alumna, are a part of this 30 Year Legacy! The Greater Missouri Leadership Foundation Board of Directors is dedicated to celebrating our organization throughout 2019 in all corners of our state – because those who went before us deserve it, and those who come after us still need us. More information regarding our 30th Anniversary will be forthcoming, and you will be able to check out the website at www.GreaterMo.org/30th for more details.